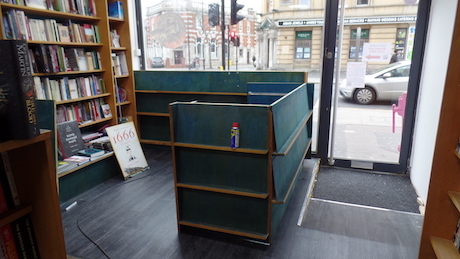 Our Crowdfunder campaign has now finished, yielding around £5,000 towards our target for getting 743 Barking Road ready to be our new Adults’ Bookshop. Together with many generous personal donations, our auctions of signed copies of books donated by authors and publishers, and the two limited-edition prints donated by East End artist Doreen Fletcher, we have raised around £14,000 in all. Thank you to all our supporters, through Crowdfunder or in person, for helping to raise so much to help our move. If you’d like to make a donation in person, you can still do so. 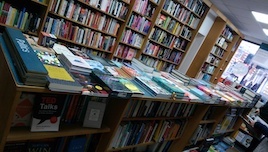 Please visit us at the Bookshop – details here – or send us a cheque. We will give you the Rewards shown on the Crowdfunder page however you contribute, and we’ll be contacting all those who are eligible for Rewards over the coming days. Our new shop at 743 Barking Road is now very much open for business, and we look forward to welcoming you there. 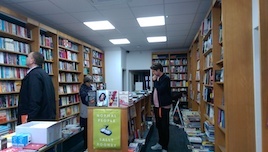 Everyone who has seen the new Bookshop has been very impressed by its new, clean look, with good lighting and efficient heating. 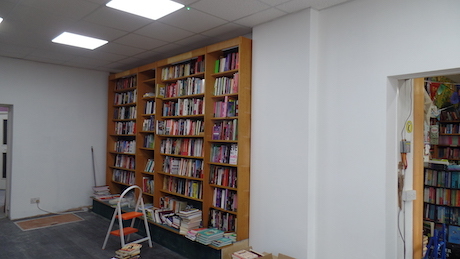 Thanks to the skill of our contractors especially our carpenter Charlie and our electrician/plumber Ollie, we now have a very elegant bookselling space. 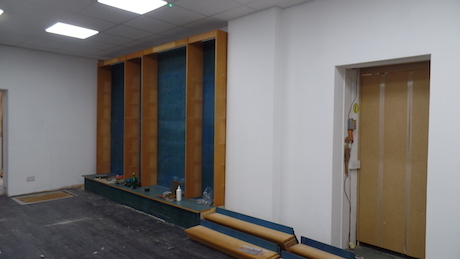 In particular, Charlie has adapted our original bespoke bookshelves – installed in 747 around 30 years ago – for use in the new shop. 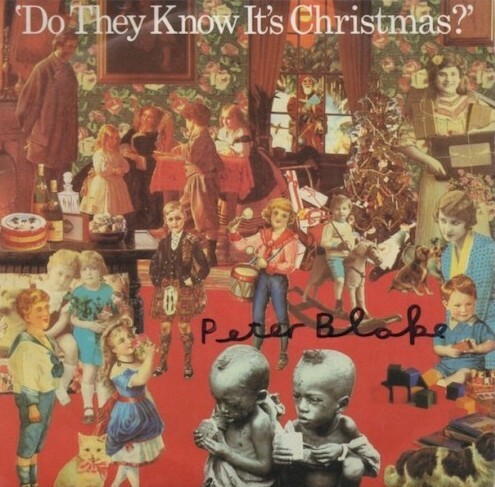 Wishing you all a very Happy Christmas and a healthy and happy New Year. 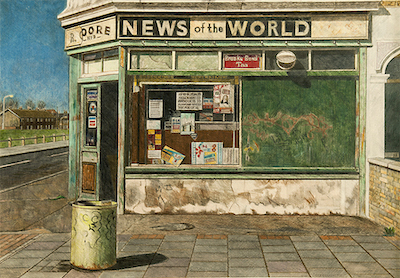 18 December — East End artist Doreen Fletcher kindly donated limited-edition prints of two of her paintings to Newham Bookshop. They were auctioned at the event at The Wanstead Tap this evening and raised a total of £600 which will go towards our Two Doors Down fundraising effort. The auction followed a fascinating discussion between Doreen Fletcher and The Gentle Author, who highlighted Doreen’s forthcoming exhibition opening on 25 January 2019 at The Nunnery Gallery in Bow. 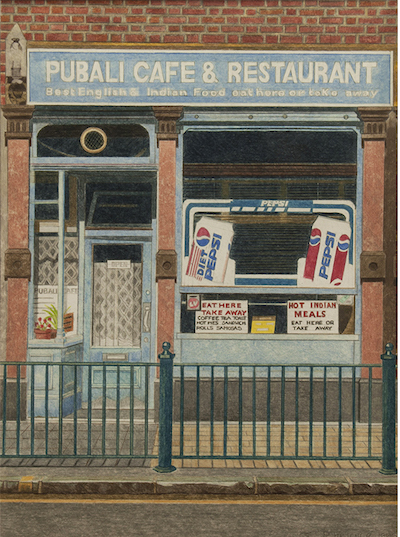 One print, Pubali Cafe, Commercial Road, was purchased by the evening’s auctioneer and owner of The Wanstead Tap, Dan Clapton, who immediately gave it to Newham Bookshop where it will be given pride of place. We are grateful to Dan for this generous gift and for all his work supporting the events organised jointly by Newham Bookshop and The Wanstead Tap which have been so successful over the past year. 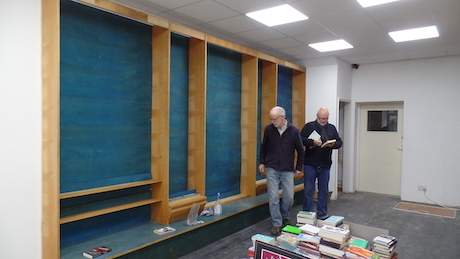 15 December — Two weeks into December, and most of our new Bookshop at 743 Barking Road is ready to welcome you. Nearly all of the bookshelves are in place and full of books. There’s still a lot of work to do, and we will continue to work hard to get everything done in the next week or two. We’ve extended the deadline for our Crowdfunder page until Friday 21 December, and you can make donations in person at any time. We still need your help to reach our fundraising target of £25,000. 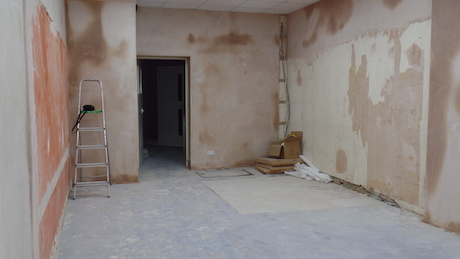 Here are the latest pictures of the new shop taking shape. 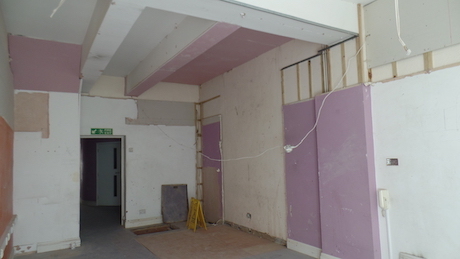 We need more donations to fund the move: visit our Fundraising page for details. 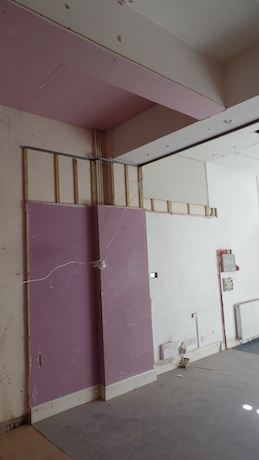 During November, our contractors have worked hard to transform 743 Barking Road from the state it was in (shown in these photos) to the new shop that is now being fitted out. One important task was the reinstatement of the archway between 743 and the Children’s Bookshop in 745. 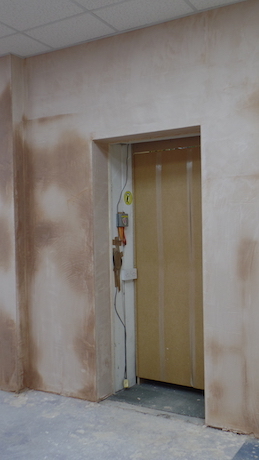 This was bricked up several years ago (left) but it is now replastered and repainted (right). cooling system. We hope you agree that this gives 743 a modern, neat look. 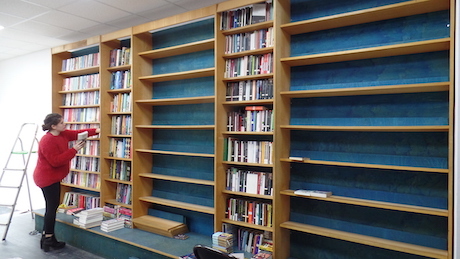 We’ve had new flooring put down and then started to put the bookshelves in place. 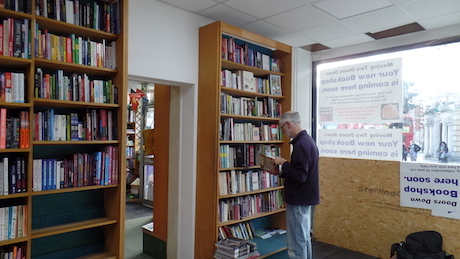 Booksellers Etta Levi-Smythe and John Newman are putting the books in place on the shelves moved from 747. 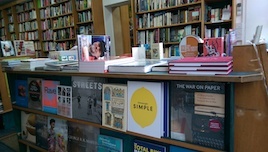 Come and visit the Bookshop to see how the new shop is developing. 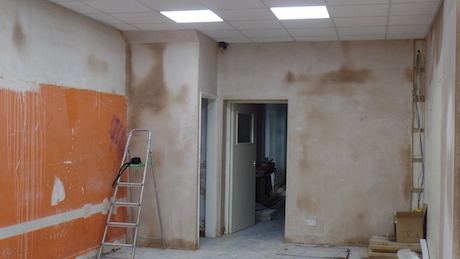 We’ll put some more pictures here as the work continues. We need more donations to help us reach our fundraising target of £25,000. Please visit our Crowdfunder page to make your pledge, or make a donation in person at the Bookshop or at one of our events. You can also send us cheques by post, payable to Newham Bookshop. You will get a reward for your generosity however you donate. 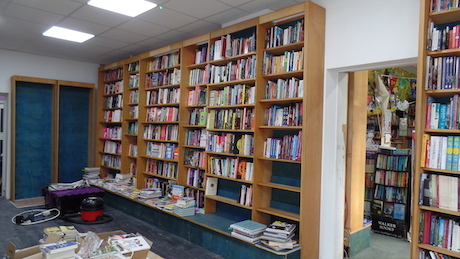 Sunday 25 November — We have now raised around half of what we need to move our Adults’ Bookshop from 747 to 743 Barking Road E13, and so still need more donations in person at the Bookshop or pledges on our Crowdfunder page. At the moment we have raised around £3,000 from our auction of signed books, around £5,000 from personal donations and over £4,000 through Crowdfunder. Thank you to all of you who have contributed so far, or have helped with donations of signed books or in other ways, including helping in the Bookshop. Please tell your friends who might want to donate but haven’t done yet. 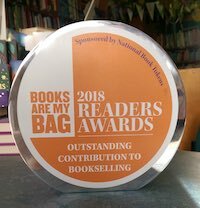 Wednesday 14 November — Vivian Archer, manager and driving force behind Newham Bookshop for the last 31 years, has been given a special award at the Books Are My Bag Readers’ Awards, sponsored by National Book Tokens. The award, presented for the first time, was for Vivian’s Outstanding Contribution to Bookselling. The award was presented to Vivian by Vaseem Khan, east London-based author of the Baby Ganesh Detective Agency books. 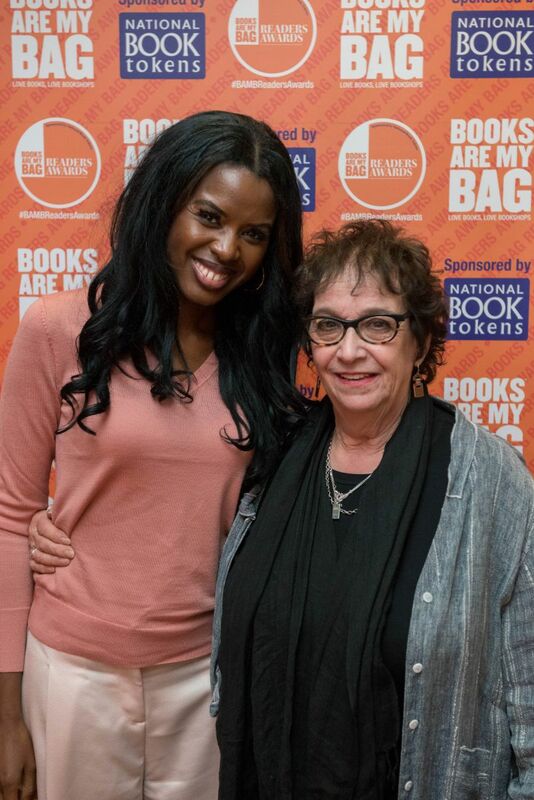 June Sarpong, author of Diversify, well-known television personality and friend and supporter of Newham Bookshop, hosted the evening. 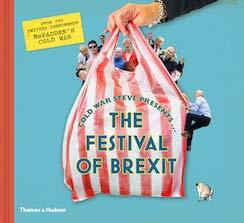 The event was held at Foyles’ flagship store in Charing Cross Road on Tuesday 13 November and was attended by many authors, publishers and independent booksellers. By careful secret planning, Vivian’s husband Bob, daughter Rachel, and others involved with the Bookshop were able to see the award presented in person. “How did you find out about this?” asked a genuinely surprised and delighted Vivian Archer. All those connected with the Bookshop – together with many in the book trade – are very pleased to congratulate Vivian on this richly-deserved award. around £3,000 raised so far! Monday 22 October — Newham Bookshop thanks all those who were at The Wanstead Tap for our Grand Auction of signed books to raise money for our move from 747 to 743 Barking Road. The auction raised around £3,000 towards our target of £25,000. Our special guest authors Vaseem Khan and Bobby Seagull both spoke up for independent bookshops and Newham Bookshop in particular. Dan Clapton, owner of The Wanstead Tap, was a superb auctioneer even though he won a couple of bids himself. 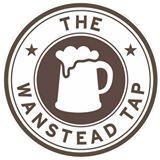 Everyone enjoyed The Wanstead Tap’s wine and food from chef and baker Sophie Downer-Hill. Visit our Crowdfunder page to make your pledge. Click here for the latest crowdfunding news. 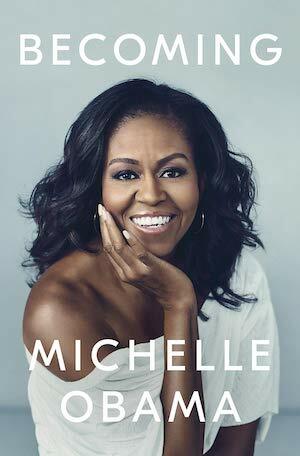 We have had a special donation from our friends at Penguin, a signed copy of Michelle Obama’s memoir Becoming, to be published on 13 November. (These signed copies are not available for customers to buy). The winning bid was £175 from a Canadian bidder who will receive the book soon after we get it. 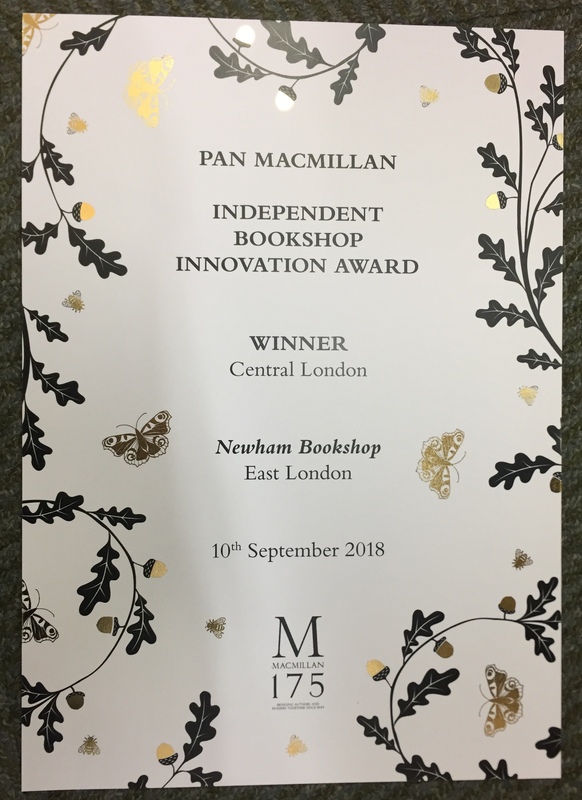 Wednesday 12 September — Newham Bookshop has won the central London region prize in Pan Macmillan’s Independent Bookshop Innovation Award. The award is run by Pan Macmillan as part of its Macmillan 175 celebrations. Each winning bookshop will receive £1,750 to launch a new and innovative project in their bookshop. The projects focus on community outreach and supporting new readers. 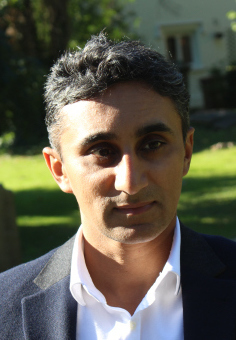 The winners were announced at the Booksellers Association conference in Birmingham on 10 September by Anthony Forbes-Watson, managing director of Pan Macmillan. Our project supports Arc in the Park, a charity based in Canning Town E16, with its Arc World Book Club. 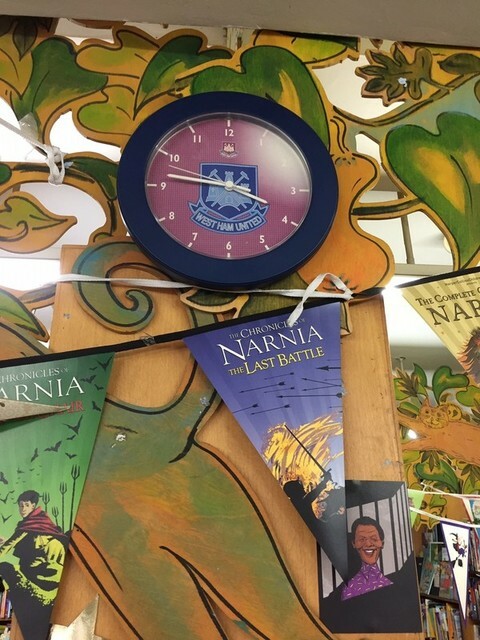 The club involves children and their families who are currently not active readers, and helps to develop their interest and enthusiasm for reading and books. Newham Bookshop will provide advice and support to the club in the selection of titles, and will supply and deliver the books. Holding the Baby is a travelling exhibition sharing memories of childcare and parenting in London’s East End. 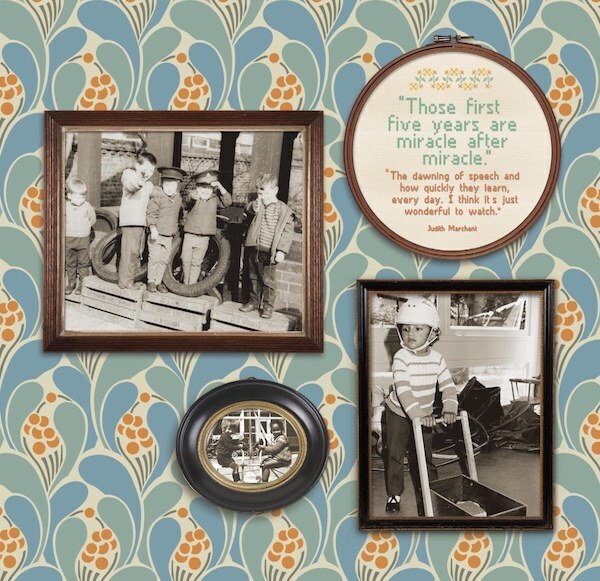 Sit down in a cozy mid-century living room, turn the dial on a 1950s radio and discover stories of worries and love, postnatal depression and family support, working mums and stay-at home-dads. Come to the launch to preview the exhibition, hear speakers on childcare and parenting and eat delicious, free cakes and snacks. RSVP to rosa@on-the-record.org.uk or call 07583 656338. After the launch the exhibition will tour Newham’s libraries until end of February 2019. Click here for a full list of tour dates and venues. 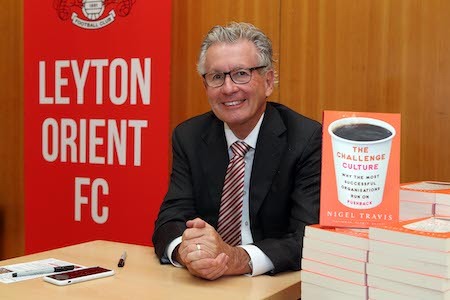 Saturday 1 December — Nigel Travis, Chairman of Leyton Orient FC, signed copies of his book The Challenge Culture for fans at the club. Newham Bookshop was the bookseller for the occasion. Mr Travis rescued the club in 2017 and has helped improved its fortunes. Thanks to the generosity of authors and publishers, we have some rare signed books and other items for you to bid for to help our Two Doors Down fundraising campaign. Click here for details. 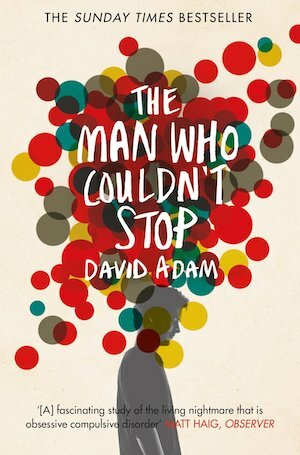 Calling all book loving West Ham fans! Have a look at this post by Iron Liddy on the blog West Ham Till I Die. 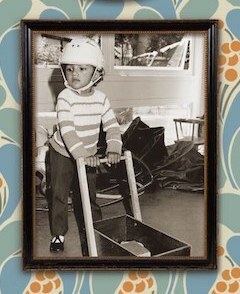 Thank you for a great article. Lovely comments, too. Make your pledge now. 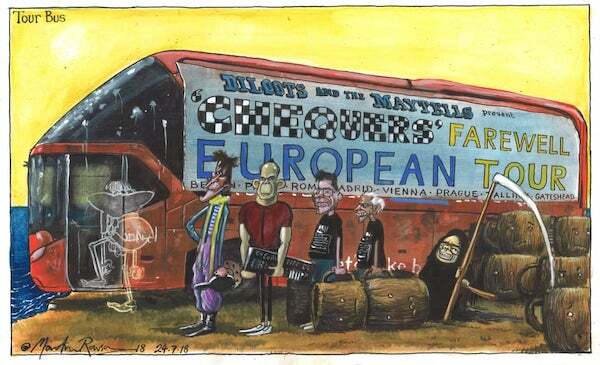 Martin Rowson, The Guardian’s political cartoonist, has generously donated this cartoon for our Two Doors Down fundraising campaign. The winning bid was for £250. We are building an archive of our events from 2002 onwards. This was long before we had a website, and includes the period of our first website, up to the Autumn of 2014. This is work in progress, and more details will be added over the next few months. Click here to visit the archive. 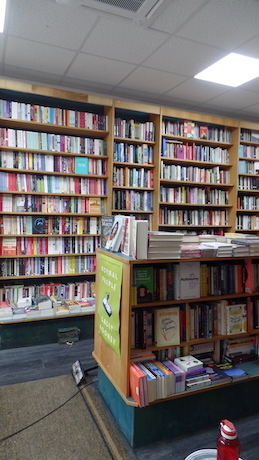 The Gentle Author visited Newham Bookshop recently and wrote a post about us in the Spitalfields Life blog, which you can also read here. The Music and Freedom Project is a travellng multi-media exhibition about human rights, telling stories you’ve seldom heard, told by the people who made them happen – in the US civil rights movement, the UK and Newham’s struggles for social justice. The exhibition is currently at Beckton Globe Library until 30 April and there will be linked events and workshops across Newham for the next two months. 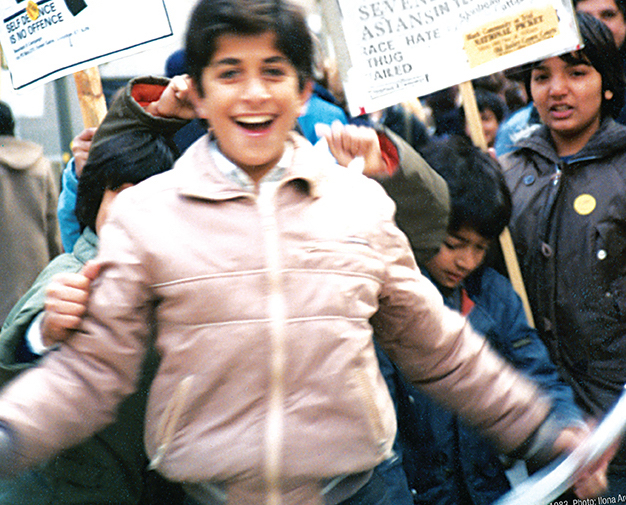 For details of Journey to Justice and the exhibition please visit their website. 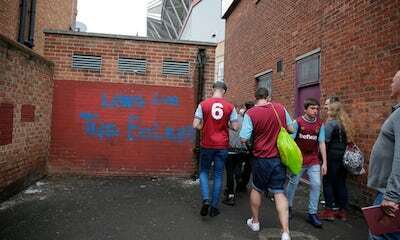 We loved this article in the Guardian’s Sportblog by its former chief sports writer Richard Williams: Delusions of stadium grandeur haunt West Ham and club’s owners. 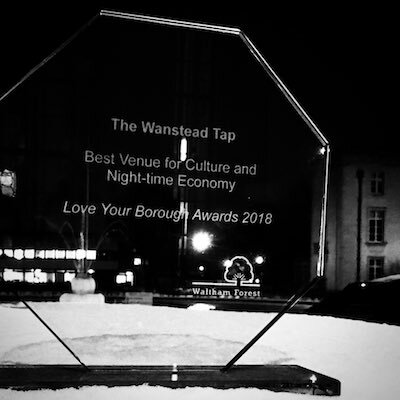 Congratulations to The Wanstead Tap for winning this well-deserved award. Apart from all the author events which we are proud to support, owner Dan Clapton puts on a varied programme of music, comedy and other events, all served with excellent craft beers and a range of adult soft drinks. 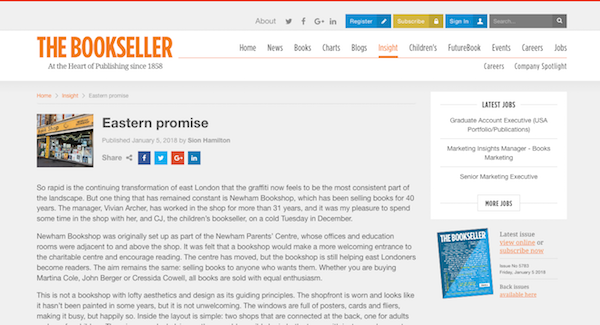 We were delighted to see John Walker’s article for E7 Now & Then which tells the story of Newham Bookshop and how we have achieved our 40th anniversary. You can read the article by clicking here. 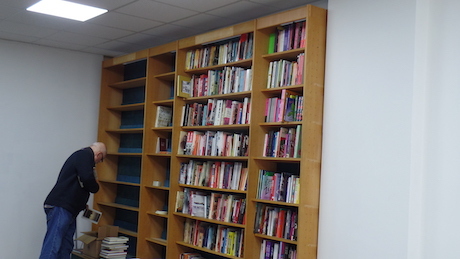 Siôn Hamilton visited Newham Bookshop in December and spoke to Vivian and CJ. Read his article here. Our fundraising total for those affected by the Grenfell Tower fire has reached £7,000. We’d like to thank you all for your donations and auction bids. Also, thank you to the many authors and publishers who donated items to auction or for prizes. All the funds raised are being donated to the Kensington & Chelsea Foundation, an independent charity founded in 2008, which is working with all the other charities supporting the Grenfell Tower residents. Our fundraising efforts were reported by Newham Recorder on 29 December. 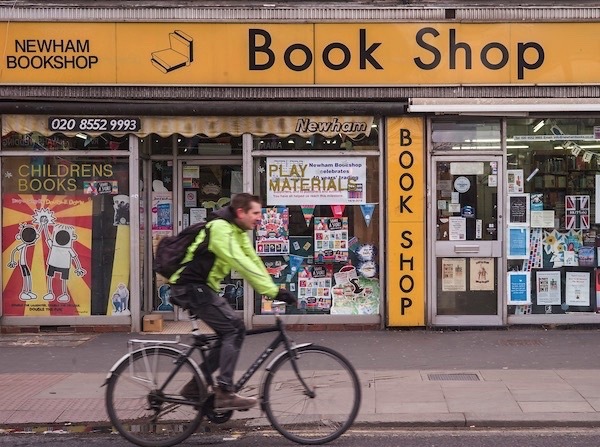 As is often the case with the Recorder, Vivian Archer is said to be the owner of Newham Bookshop (as well as the manager), but – as you know – we are a community bookshop with no owner and no shareholders. You can now buy tickets online for Newham Bookshop’s events, and for some events in partnership with other organisations. 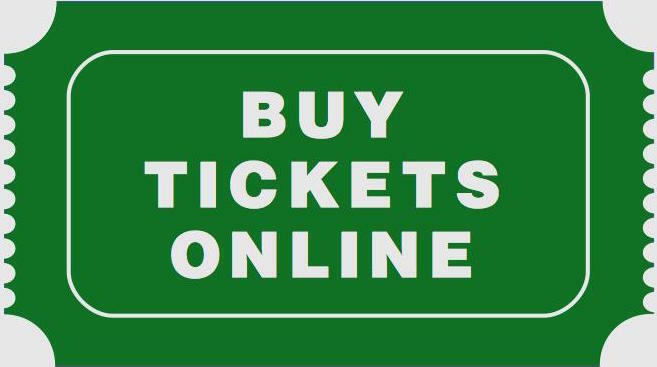 Click on the logo, and you will be taken to the secure website run for us by The Little Box Office Ltd, a British company which provides online ticketing for theatres, music and book festivals. 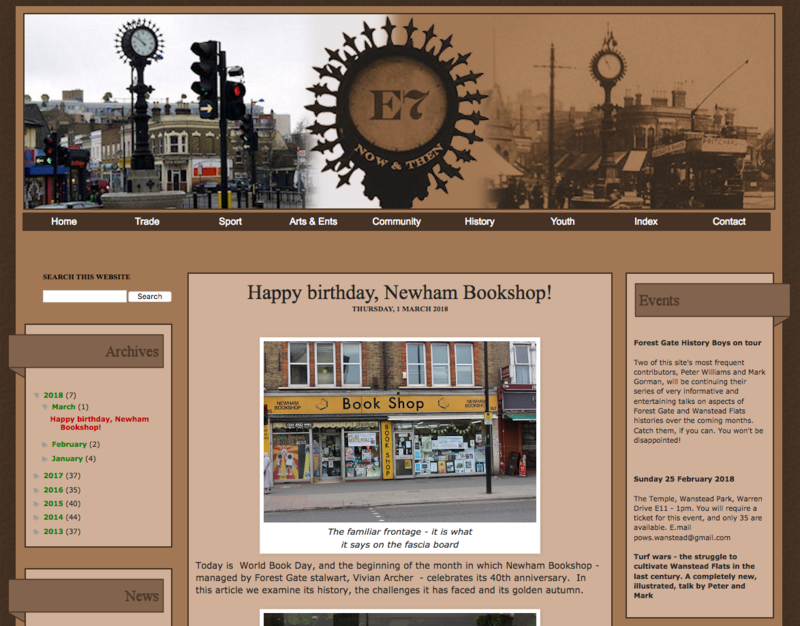 Newham Bookshop’s website is developed and maintained by David Ceen and Ian Thomason who continue to enjoy coding. Copyright © 2014 - 2019	Newham Bookshop.